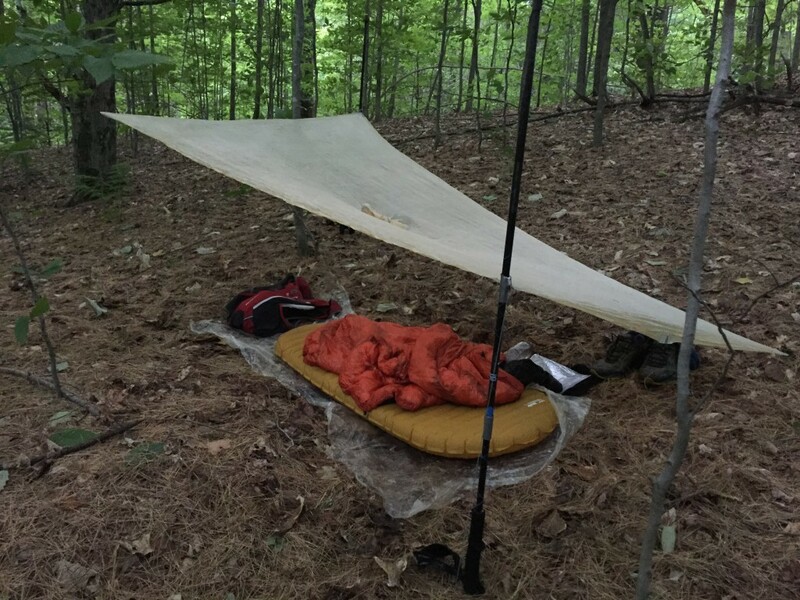 This summer I attempted to break Matt Kirk‘s Appalachian Trail unsupported thru-hike record. 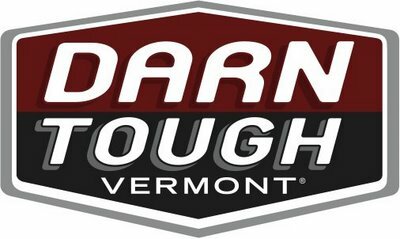 Unfortunately I was unable to complete the hike due to a torn calf in Connecticut but I am wiser because of the trip and better prepared to attempt it again in the next few years. Below is my gear list for the trip, which I don’t think is too absurd to say is the lightest and smallest pack anyone has ever attempted a thru-hike with. At only 3.5 pounds for the base weight, I used a 10 liter running vest pack instead of the traditional massive backpacks most hikers use. And if I were to do it again, I wouldn’t change a thing. Of course I sacrificed some comfort in camp but it enabled me to hike faster and further than I ever could with a heavier pack. 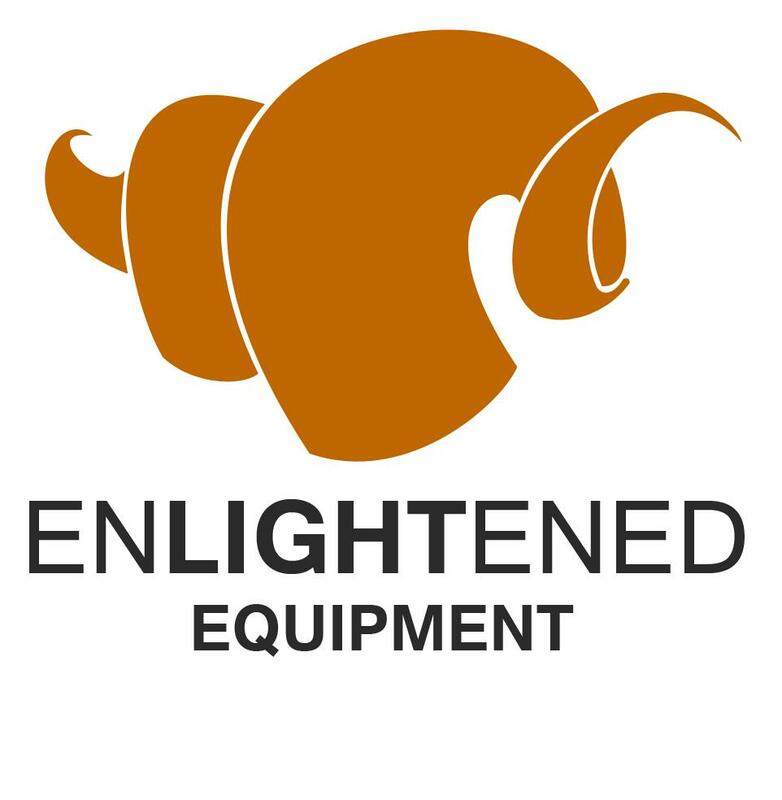 I hope you enjoy checking out my gear choices. If you have any questions about why I chose something or how I liked it, feel free to comment below. And if you like this post and want to keep updated on others like it, please consider subscribing! All units are ounces unless stated otherwise. There is a more encompassing measurement to determine exactly how much gear a person is carrying called FSO or “from skin out” and includes everything but your person. Grayson, thanks for sharing the details of your attempt. One addition that I would suggest given your experience is a bug bivy. What I envision for your set up would be some 0.5 oz/yd noseeum sewn directly to the perimeter of your groundsheet (reinforced with tape). You may want to refer to the bivy I made and carried for more ideas. It need not add much weight to your kit (probably 2-3 oz.). I might also suggest carrying at least half of an Esbit tablet to boost your ability to start an emergency fire (your margin for error is disconcertingly thin here, IMHO). Just some 2 cents. Thanks again for sharing. Happy trails. Hey Matt, thanks for stopping by! I always appreciate your insight. My setup for dealing with bugs, along with pretty strict campsite selection, actually worked out pretty well besides the midnight slug raid 🙁 When the bugs were bad I just kept curled up under my quilt and wore my headnet for the night. I’ll definitely check out your setup and give it a shot! I imagine on warmer nights keeping locked up in the quilt could get pretty hot. A fire was never really my backup plan, rather I intended to pack up and start hiking if the temps dropped too low. But carrying half an esbit tab certainly wouldn’t hurt! Fair enough, thanks for the additional info on strategy. I’m actually inspired to trim my kit even more (but then again, these are for shorter adventures)… One question: I recently switched from my beloved flip phone to a smart phone. I’m curious what app you were using (or planning to use) to track yourself on the AT. I remember that it didn’t seem to work, maybe because of poor coverage? Care to share any input on that? I’m not all that techno-savvy. I used Guthook’s app to personally track my progress but the one I was going to share on my blog was IFTTT. It should work with better service but even with my crappy service I just wasn’t doing a very good job with it. I’m probably going to carry an external battery in the future to give me more juice so that would make the tracking much more feasible. It’s either that or do like Anish and carry a SPOT. Thanks for the info. I took a look at IFTTT. I would need to learn a bit more. Playing around, It’s quick and simple to add a pin to a public map (ie. https://goo.gl/FdQiqW ) using the free Google “my maps.” I like this option and think I’ll use it in the future. No need to buy/carry singular use spot. NM: Commenting just to sign up for email notification. But I couldn’t help noticing the weight of your pack, the Gossamer Gear Murmer weighs 8.35oz. 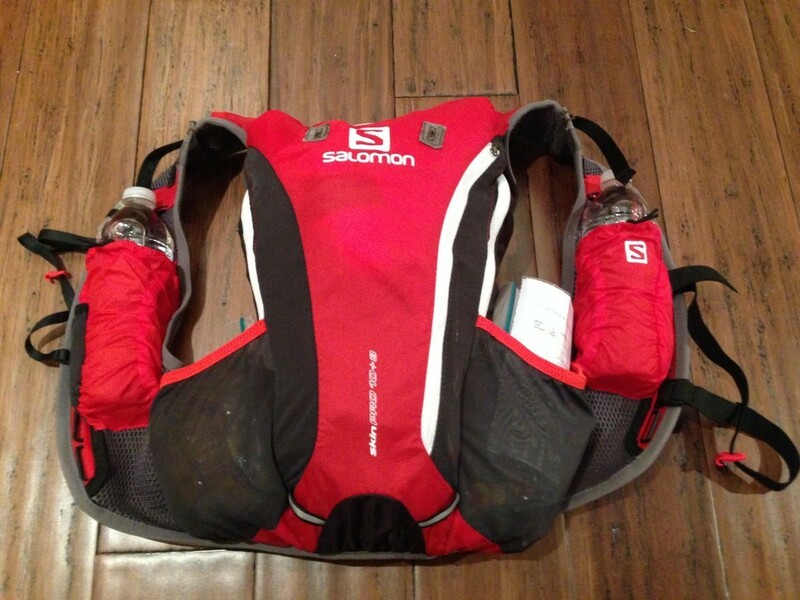 Some shock cord attached to the shoulder straps could hold your water bottles and you’ve shaved an additional 2oz. Unless I’m missing something. Either way, good job. I wish I could get this light, but being 6’4″ 230 it probably won’t happen. Thanks man! It took a lot of work and thought to get it that light. Unfortunately all of Gossamer Gear’s packs are too big. I need something in the 10-15 liter range. I went with the Salomon 10+3 because I wanted something fully featured that was comfortable and didn’t bounce while running. For me the reason to go ultralight was to go faster so having a bunch of pockets and other features to keep me from having to stop was ideal. Once my pack went on in the morning, it almost always stayed on for the rest of the day. And you can certainly get your pack that light as a percentage of body weight-for you that’d be about a 6lb base weight which is definitely doable!